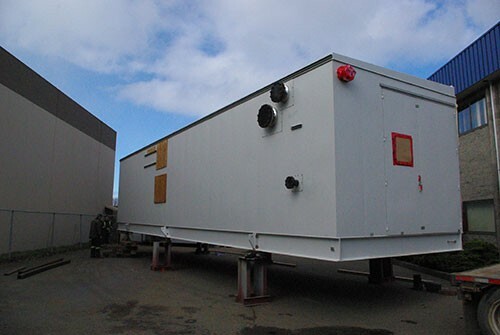 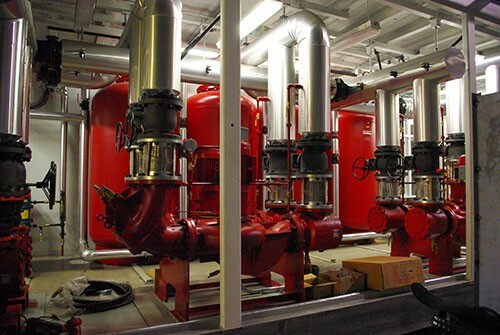 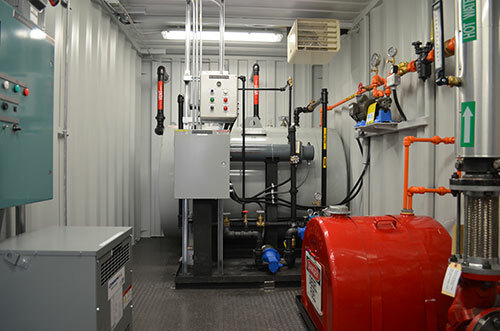 The need for a shippable oil fired water/glycol heating plant to “top off” the power generator heat recovery system was the perfect solution for adding to the development of this mine site. 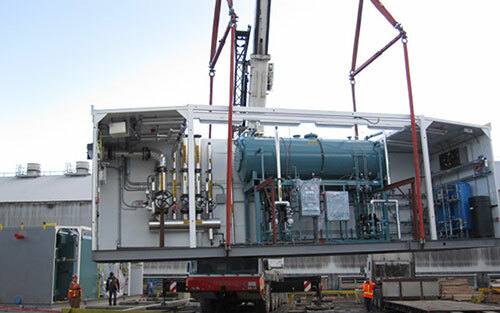 The 6MW plant was designed as two modules: one containing two 300 HP Cleaver Brooks CBLE Firetube Boilers and one containing pumps, expansion tank, air compressor and motor control center. 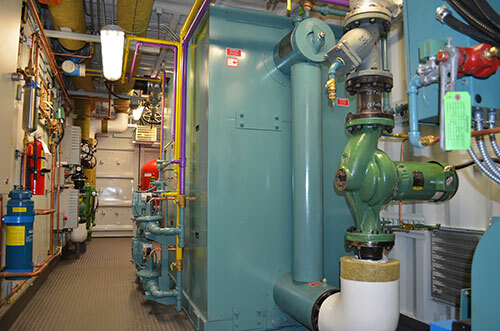 The ability to design and build plants like this in a controlled manufacturing environment and ship them to a remote location for ease of assembly and trouble free operation adds both quality and value to projects like this. 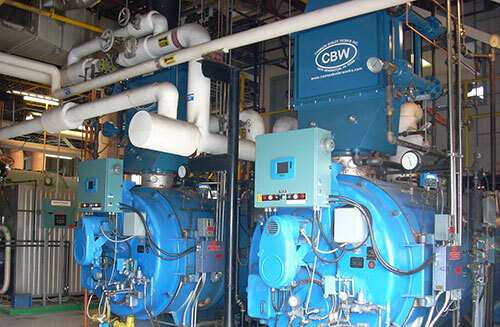 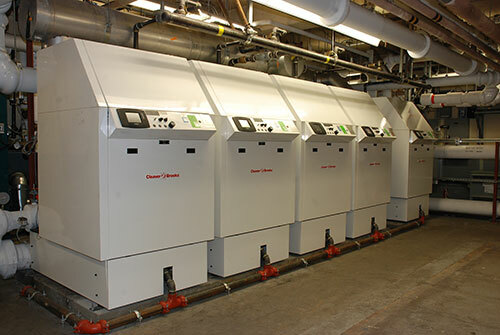 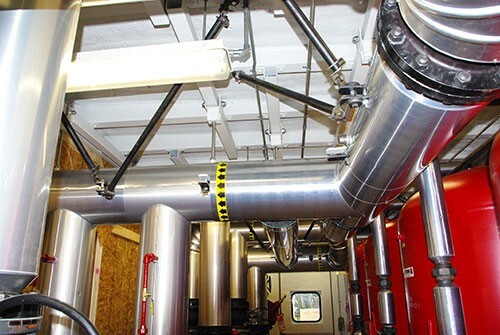 Canadian Engineered Products and Sales Ltd. (CANNEPP) represents Cleaver-Brooks, Cannon Boiler Works, Penn Separator Corporation, Nationwide Boiler, Hays Cleveland, Ace Heating Solutions LLC, and ECOM America in BC, Yukon and NWT. 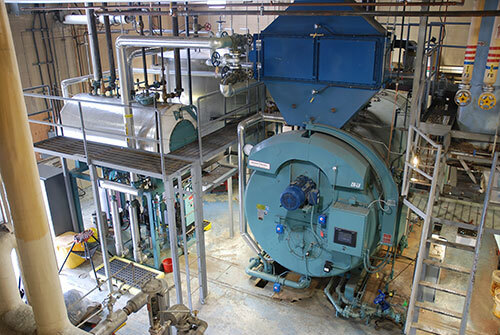 Cleaver-Brooks and other boiler room product brand names are copyright of their respective organizations.